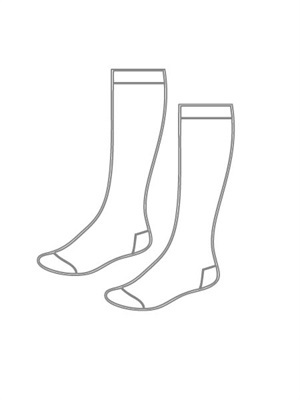 SCHOOL ANKLET SOCKS - 2 PAIRS PER PACK. 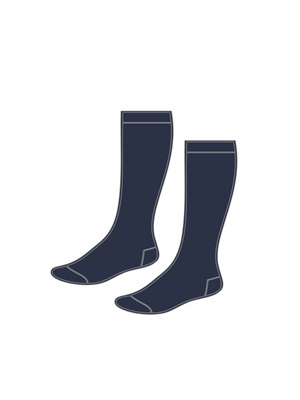 SOCKS ARE CREW LENGTH AND FOLD DOWN TO ANKLE LENGTH. PLEASE NOTE: LIMITED STOCK. CONTACT shop@agsprints.com.au WITH ANY QUESTIONS. 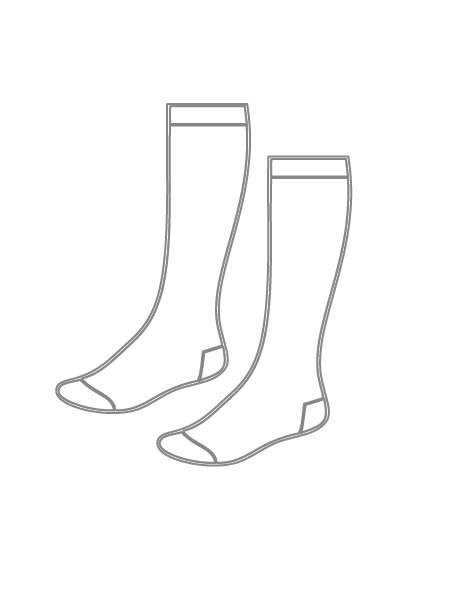 To find out more about the SHOP 016 - SCHOOL ANKLET SOCKS 2 PACK please Email or Call (+61) 3 9354 8345.